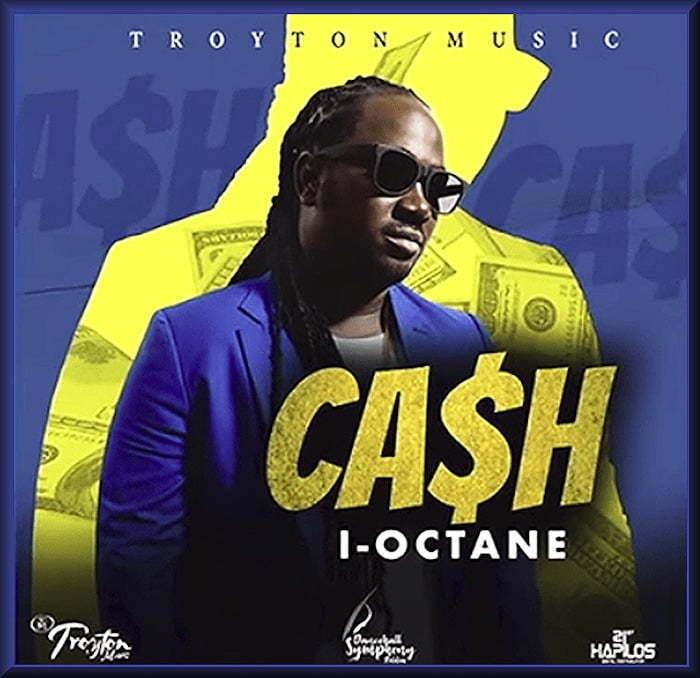 I-Octane stacks up on “Cash” for the new year. The dancehall singjay links up with producer Troyton for this new banger which arrives days after dropping off his new collaboration with Yanique Curvy Diva, “Unfair Games.” I-Octane also recently teamed up with Hawaiian singer J Boog for a new track and is getting ready for their upcoming joint tour on the U.S. West Coast. 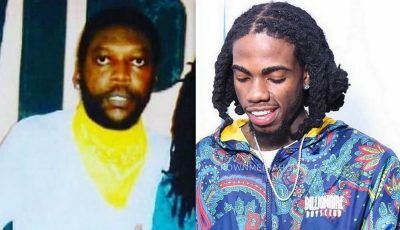 “One time a hungry days and now a holidays / Press gas a road cuz me no draw mi breaks / Glad say me make it out so to the lord me praise / This year me affi make some money / If me want every night mi can club it,” the singjay sings. I-Octane and Cury Diva are planning to shoot a music video for their new collaboration due out later this month. Listen to his new single “Cash” produced by Troyton below.